Introducing the Red Team Kit Micro, in partnership with Hard Case Survival. What makes the Red Team Kit Micro so special is a number of significant, intentional choices in design. It’s exceptionally versatile, and is both our smallest and most accessible kit yet. We know you’ll fall in love with it! Custom Cordura bag that blends in with all your normal gear, and even most formal wear! 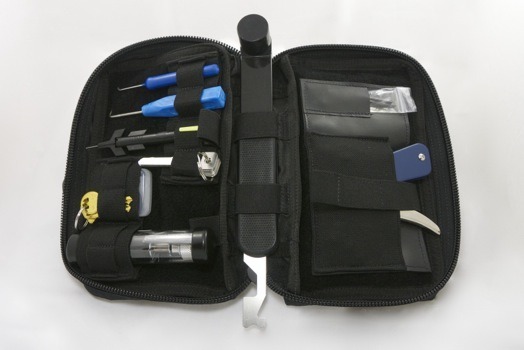 Removable velcro retention loops and pockets for a variety of tools: Which means if you don’t need a tool or need more space, TAKE IT OUT! New tools like the American Padlock 700/2000 series bypass, Brockhage Pick Gun, Bump Hammer w/ Rift Recon Basic Bump Keys, and many more! 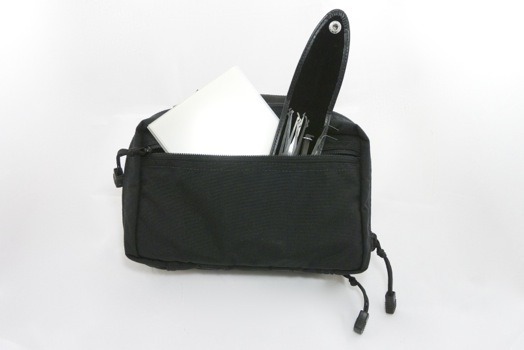 Padded carry handles for all day and night use! Ships in a FedEx Flat Rate box! Unlike our other more complex RTKs, the Micro ships within a few days. Often an order can be processed overnight! 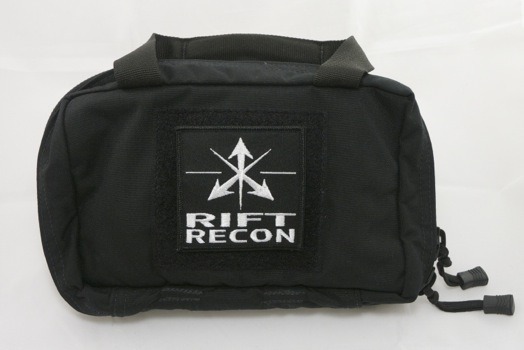 Our philosophy at Rift Recon is “Everything you need, nothing you don’t”, which goes to say that if we don’t use it, why should we press you to? You’ll never be coerced into purchasing anything excessive or arbitrary; you’ll always see actionable use for the tools and kits we provide. We do hope you enjoy our new kit as much as we already do, and we welcome your reviews and feedback at support@riftrecon.com. The Red Team Kit Micro is available to buy here, and ship today.